Note that you must activate your Sticky Password Premium license by June 30th 2016. Special Offer: Move up to the Lifetime Edition, save 50%! We hope you are impressed with Sticky Password. Your license gives you a year-long Premium edition, but you can move across to an unlimited 'lifetime' edition which will never expire or need renewing. 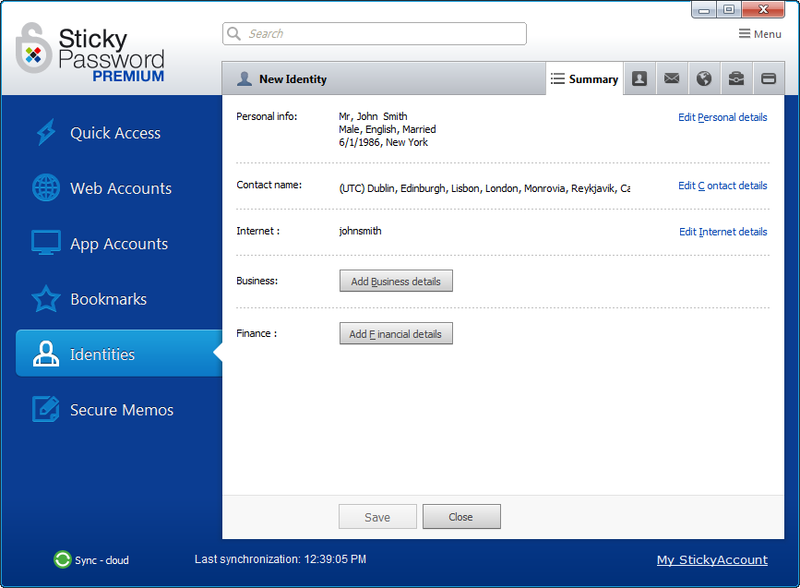 Computer Shopper Sticky Password Premium users can move up to the Lifetime edition and save 50% from the RRP. This means the Lifetime edition is £32.50 rather than the regular £64.99.